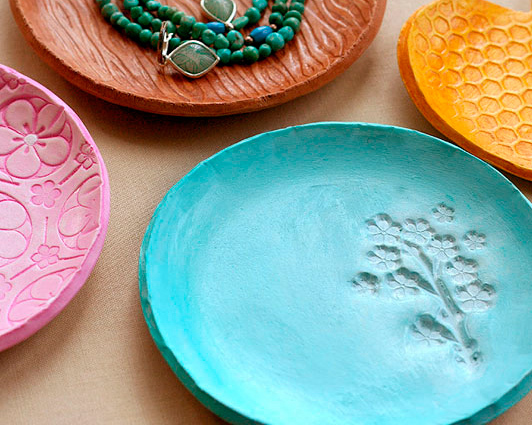 If you are looking for a last minute homemade Christmas gift idea, these clay jewelry dishes from Lisa Storms are pretty amazing and can be done in time for the big day. And even if you don't pull it off before Christmas, this would be a fun craft to do after the holidays. I am thinking this might be a great birthday gift for preteen girls too! I will have too keep these in mind. You can check out Lisa's clay jewelry dish tutorial over at Fiskars.